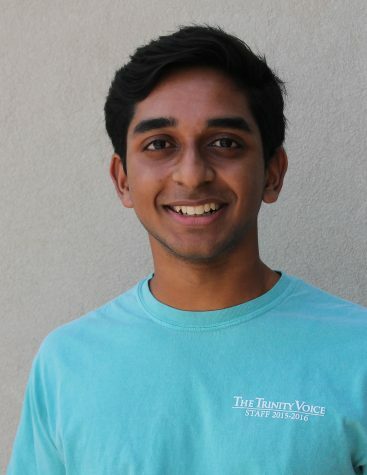 Vikas Bommineni is currently a junior, and this is his third and final year writing for The Voice. In his free time, he likes to care for injured cockatoos, play the piccolo and bathe in the rain. His favorite drink is Papa John's garlic sauce mixed with Hyphy. He enjoys being the head water boy on the Varsity Tennis team during the school year. This year, his motto is yet again "survival of the fittest."